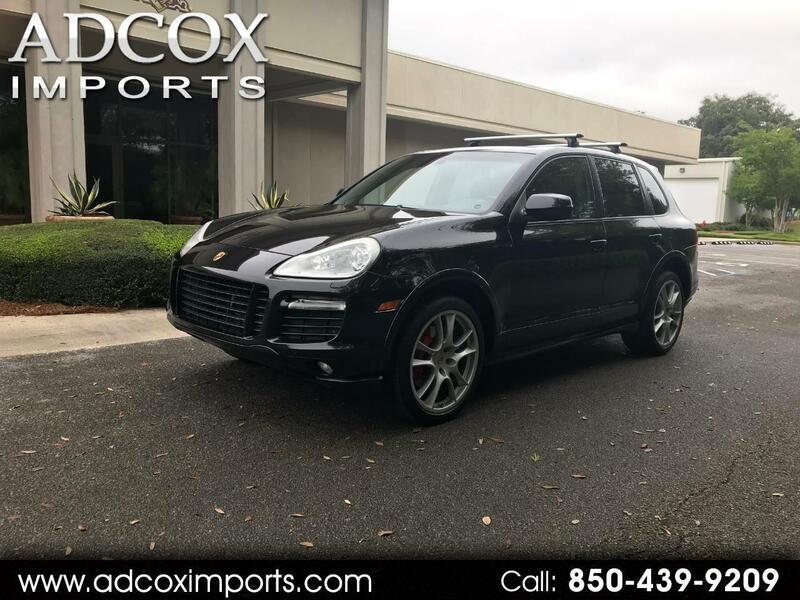 Local Trade In...2009 Porsche Cayenne GTS with Navigation,Rear DVD's, Heated Seats,Sunroof , 4.8L V8 32V, Black w/Full Leather Seat Trim w/Alcantara.2009, We pride ourselves in delivering a truly outstanding experience to our customers at all levels and across all departments. We work hard to ensure our customers are dealt with honestly, in a straightforward manner, professionally, and courteously.VISIT OUR WEBSITE AT WWW.ADCOXIMPORTS.COM FOR MORE PICTURES! !